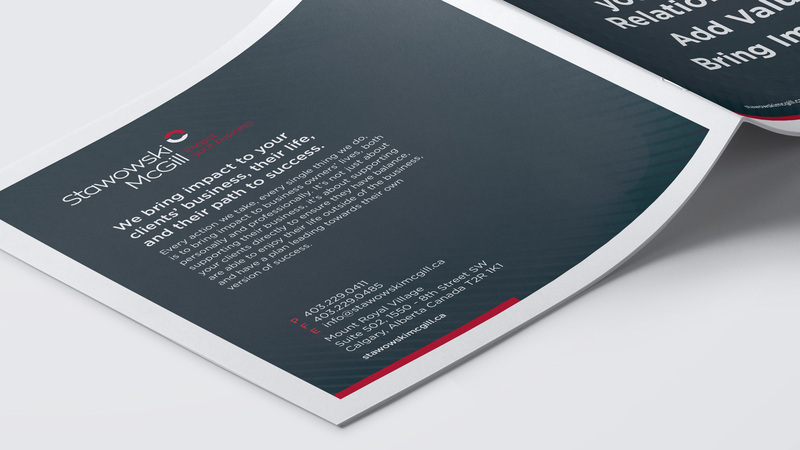 Our work with Stawowski McGill is always evolving. 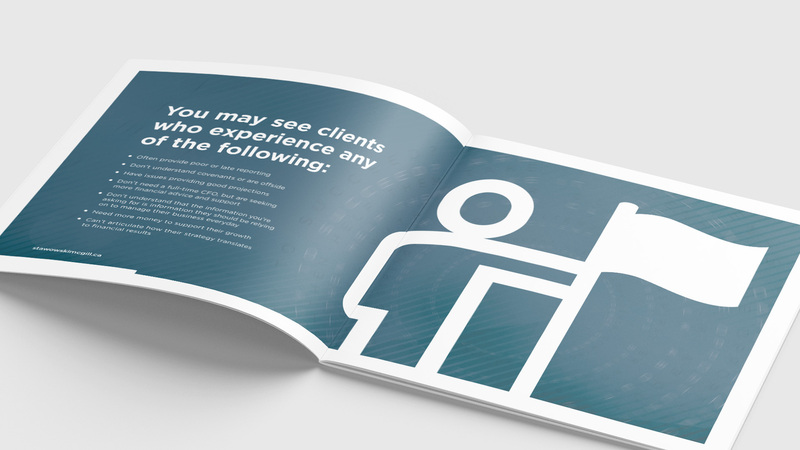 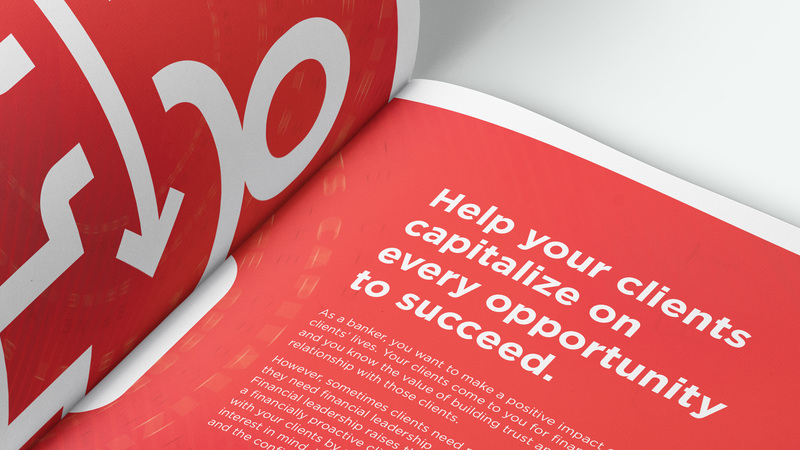 For this project, we worked with the partnership team to create a brochure designed to drive referrals. 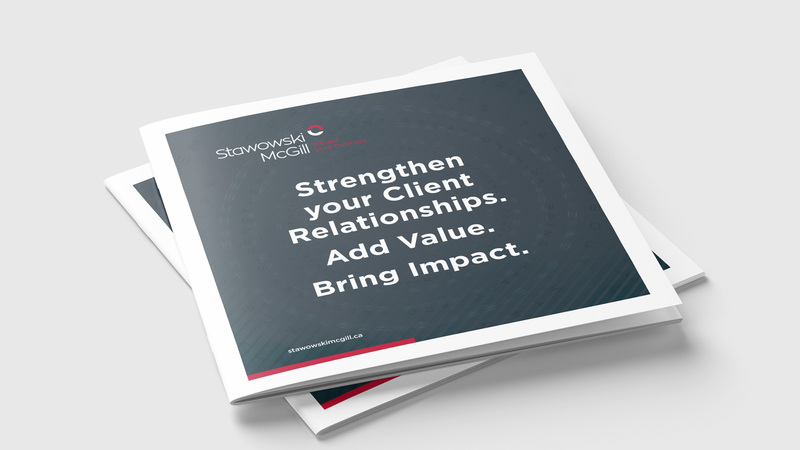 We developed content that not only spoke to the value of Stawowski McGill to the clients they work with, but also provided clear advice to their centres of influence on how to talk about the value of Stawowski McGill to their own clients.